The Brick Township Police Department is seeking the assistance of the public in identifying a man who broke into a locker at the Bally’s Total Fitness gym on Chambers Bridge Road on Aug. 10. The break-in occurred in the men’s locker room at the gym, which is located at 193 Chambers Bridge Road, Sgt. David Bedrosian said. The suspect, who had removed car keys from the locker, proceeded outside and located the victim’s vehicle in the parking lot. He then entered the vehicle and removed cash and credit cards belonging to the victim. 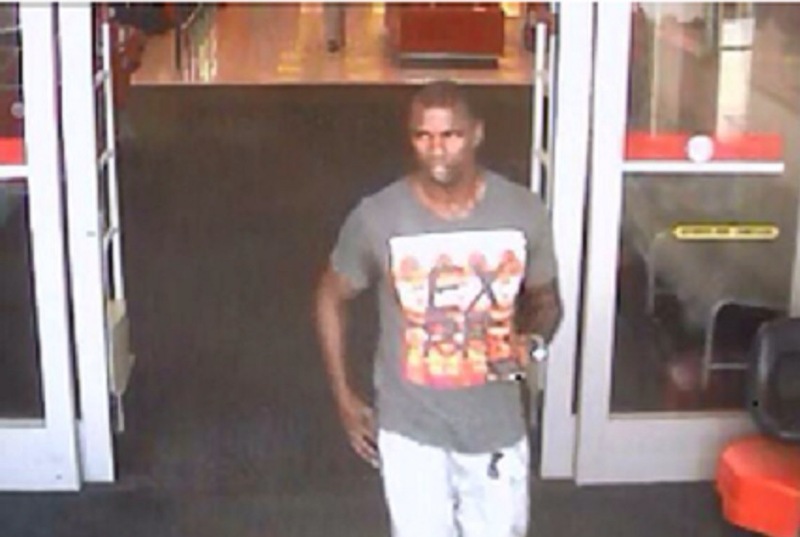 Immediately afterwards, Bedrosian said, the suspect used the stolen credit cards at several local businesses. He made purchases to include a laptop computer and other electronics, according to police. Anyone who can provide information leading to the identity of the subject is being asked to contact Officer Jennifer Sutton in the Detective Bureau, Brick Township Police Department at 732-262-1156.